Willowdale Subaru's parts team makes a simple promise to everyone who steps through our door or appears in our inbox with parts questions. We will not be undersold on tires. It's that simple. We will help our Toronto Subaru customers find tires for any model or any year. We'll work with you to find the perfect fit, the perfect tread, and the perfect size no matter what you're driving. Check out our offers below and contact us if you're looking for any other wheels made by other manufacturers. We're here to help. Looking for the accessories you've been putting off getting? Now is the time! 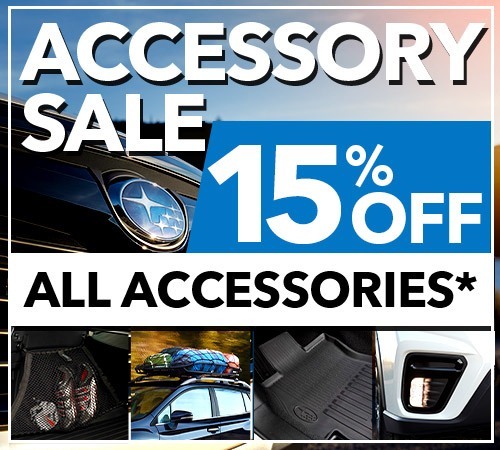 While every Subaru vehicle comes generously equipped, you can tailor yours to meet your life and your style with a wide selection of Genuine Subaru accessories. Enhance performance and utility or just give your ride some extra personality with add-ons that can help you carry greater amounts of necessities and accomplish more with every trip! Each accessory is designed to provide the same fit and quality as your Subaru vehicle, ensuring every new component fits and functions just like original equipment. For a limited tim you can get 15% off accessories this month when you contact us today. *Coupons cannot be combined with any other offer. Valid at Willowdale Subaru only. Offer expires February 28th, 2019. Must present coupon at time of check in. No cash value. *Cannot combine with other special offers or discounts. Installation fees extra. 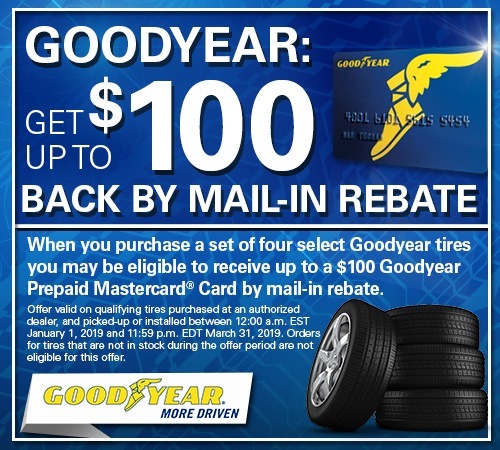 Want to learn more about tire rebates? Visit Subaru Canada's website to learn more about how to save on tires or contact us for information about our in stock tires. Know what you're looking for? Contact our team to order a part you need in seconds online and we'll get back to you ASAP with information to help you get it fast and at a cost effective price. Book now your next service appointment! Our service team is ready for the colder weather and are scheduling quick service appointments every day. Learn more about our service department here and see our full service specials where you can save even more online. Getting ready for your trip this winter? Learn more about how Subaru is helping you on the road with our C.A.R.E program's roadside assistance. Is your regularly scheduled maintenance coming up? Our service team is ready for the warmer weather and are scheduling quick service appointments every day. Learn more about our service department here and see our full service specials where you can save even more online. Getting ready for your trip this summer? Learn more about how Subaru is helping you on the road with our C.A.R.E program's roadside assistance. Ontario is a large province, and we all love to explore it. Before you hit the open road with your family or friends, take some time to brush up on our road trip tips. Planning will help reduce the chances of a breakdown, or worse. Regular maintenance such as oil changes, tune-ups, battery checks, and tire rotations go a long way. 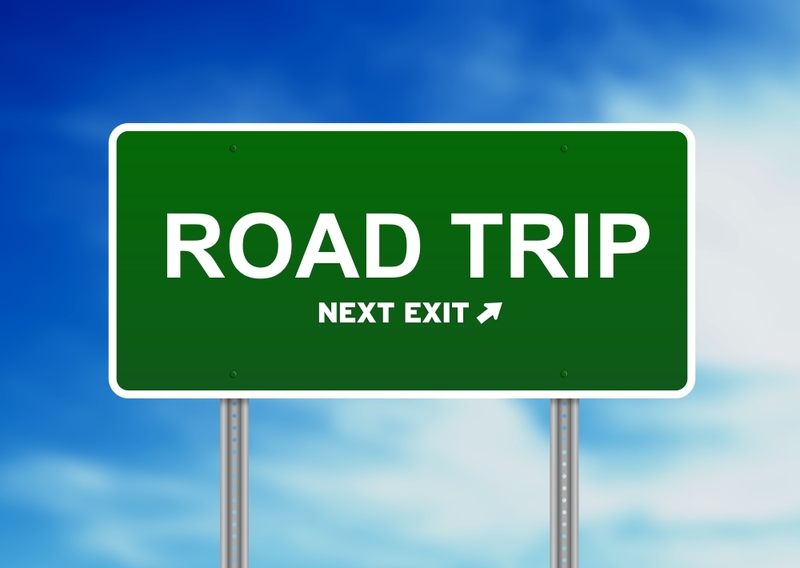 Willowdale Subaru recommends that before you go on any road trips you have your vehicle serviced by the manufacture's recommendations to help prevent breakdowns on the open road.